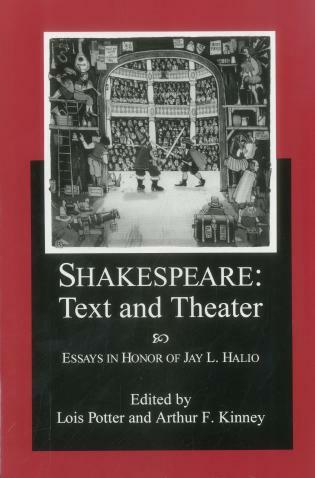 Jan H. Blits teaches philosophy and literature at the University of Delaware. 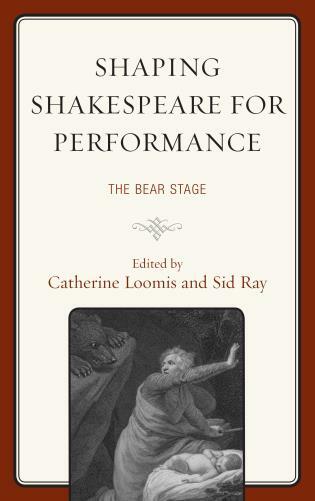 Brings out surprising aspects of the play, and reminds us once again how richly suggestive Shakespeare is as an interpreter and teacher about politics. 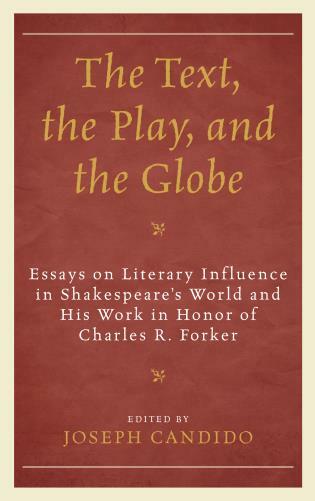 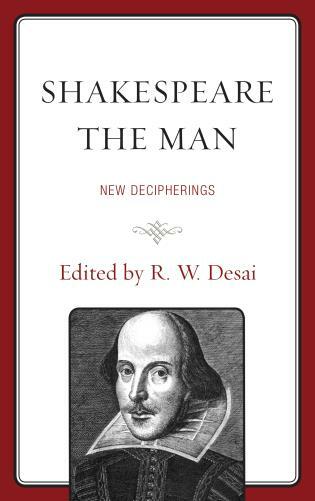 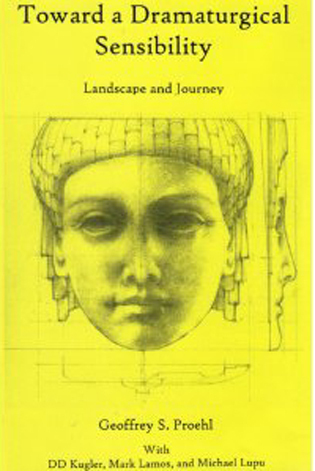 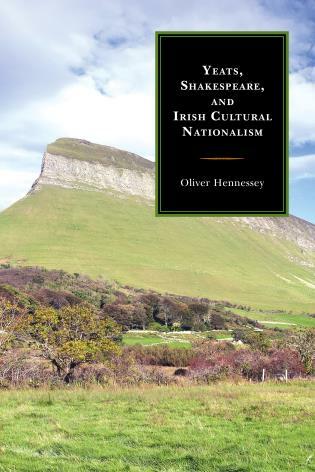 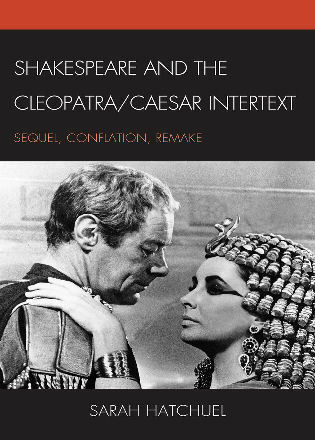 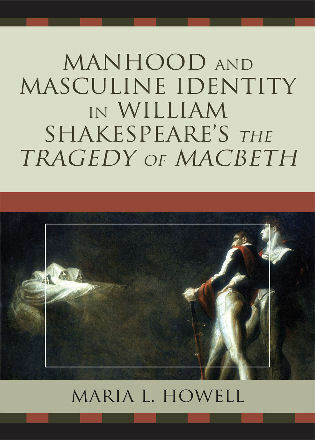 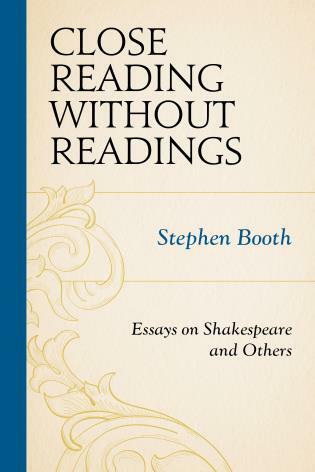 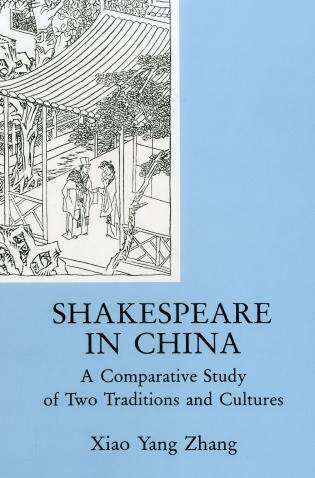 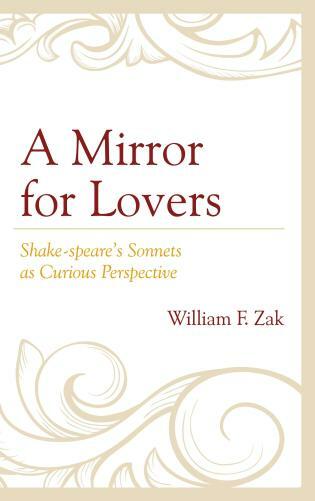 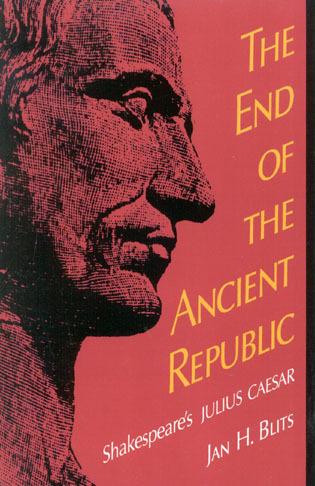 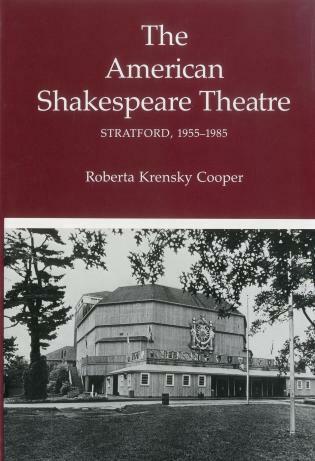 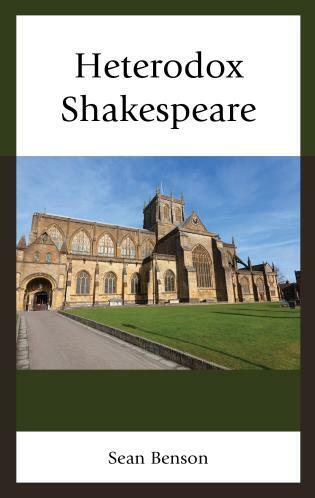 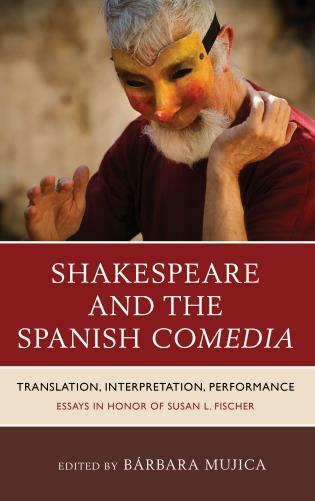 Teaches us both how to read Shakespeare and how to think about virtue, political ambition, and friendship. 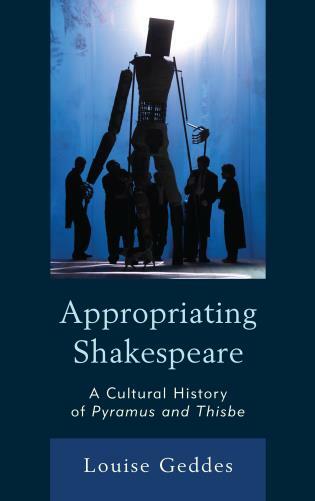 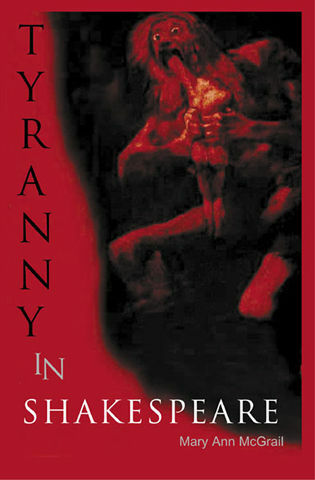 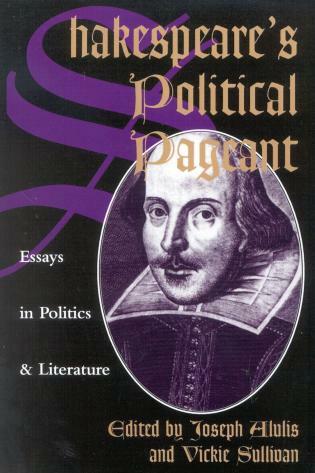 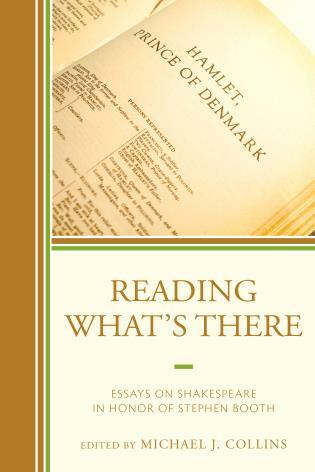 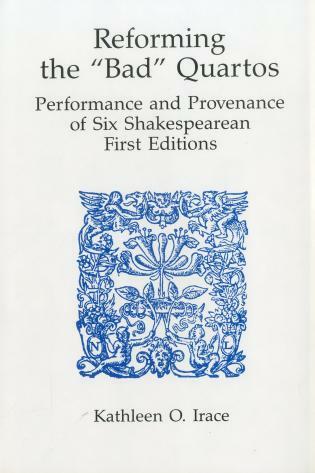 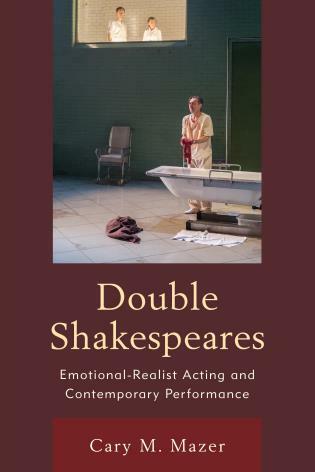 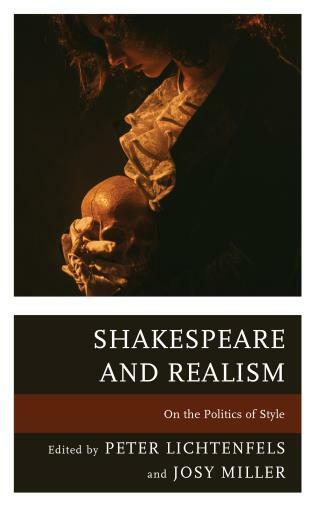 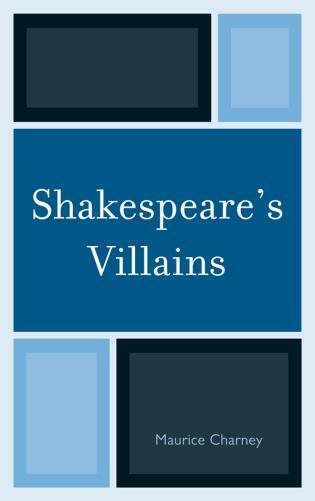 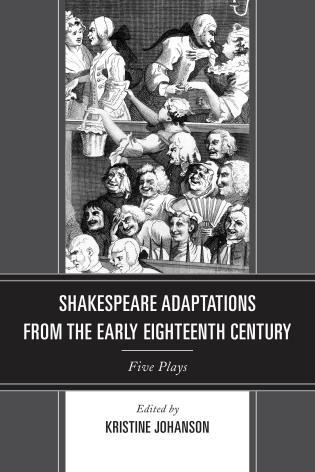 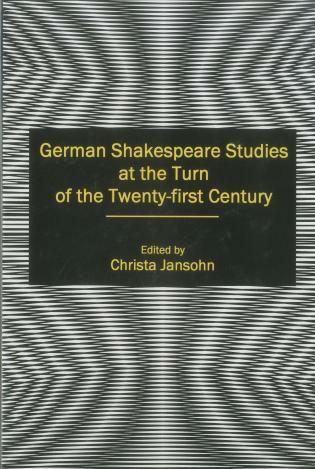 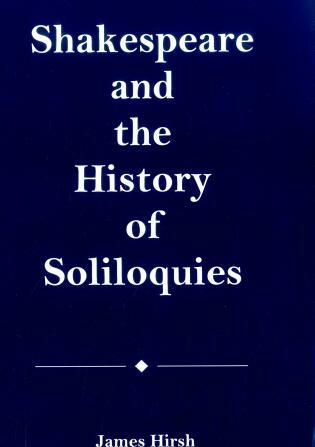 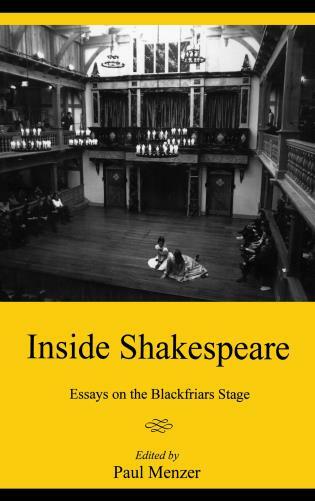 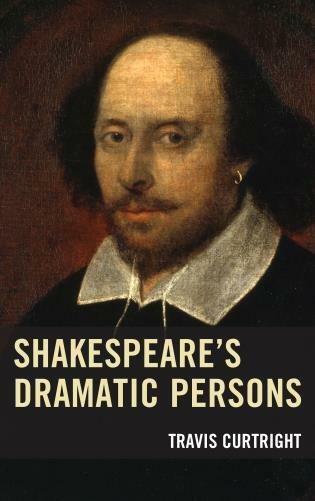 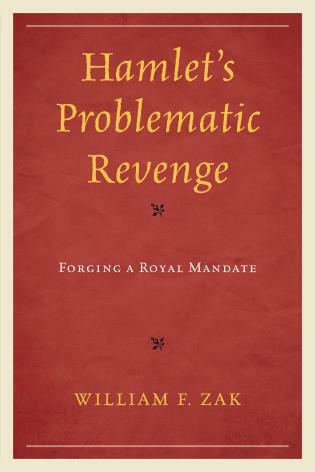 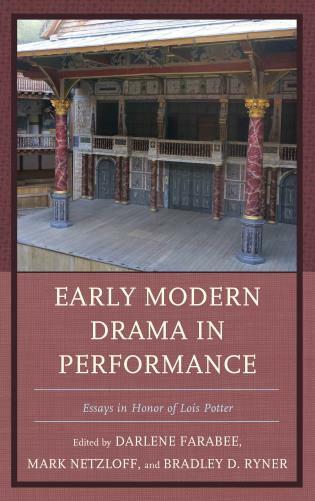 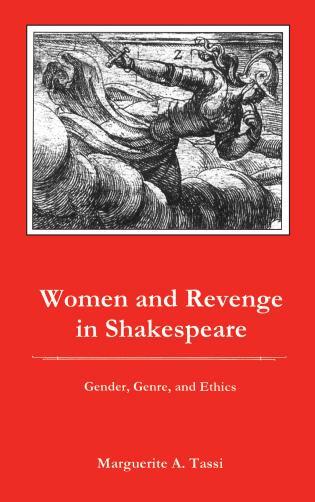 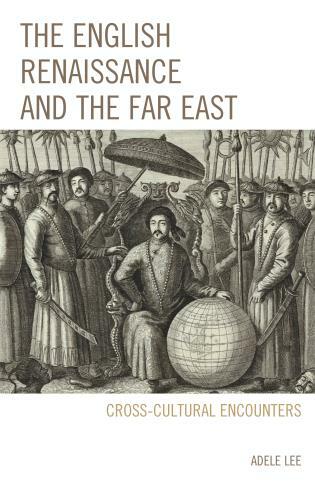 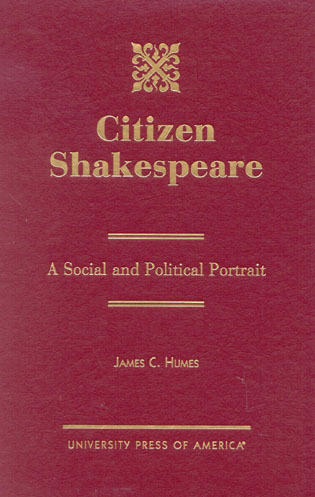 Jan Blits's reading of Shakespeare convincingly uncovers the roots of politics in the ground of human nature. 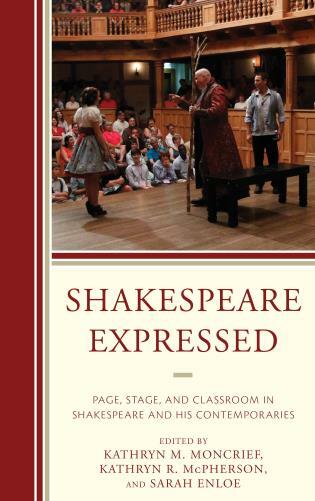 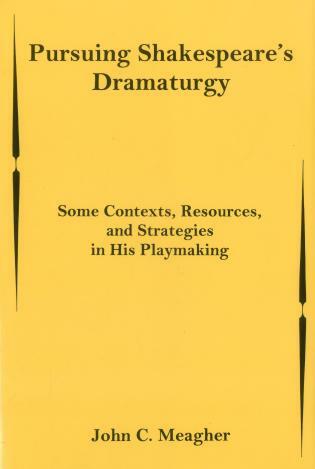 A splendid and valuable interpretation of a Shakespearean play.